On the north Norfolk coast, the village of Burnham Overy Staithe lies between the villages of Burnham Market and Holkham. King's Lynn is situated 20 miles south west of the village, and the city of Norwich can be found 30 miles south east. Its harbour is a popular sailing centre and is also where ferries depart for Scolt Head Island National Nature Reserve. 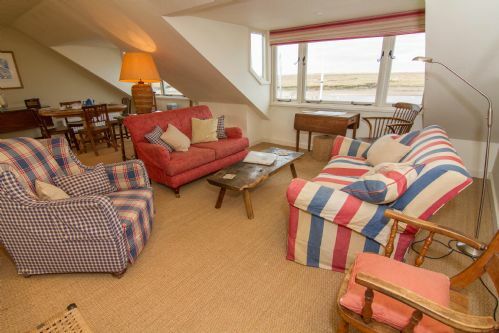 With breath-taking views over the harbour at Burnham Overy Staithe, Flagstaff Boathouse is perfectly located for a relaxing holiday on the North Norfolk Coast. 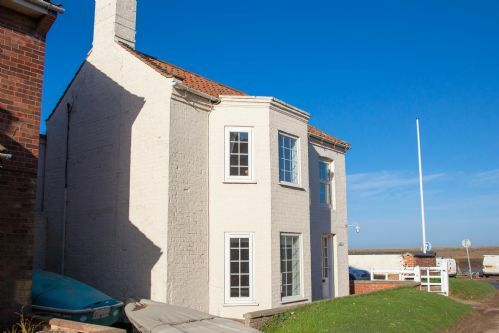 A welcoming family house, close to the harbour at Burnham Overy Staithe. Boasting lovely sea views from the main sitting room, kitchen and two of the bedrooms, it also features a spacious dining kitchen and a wood burning stove. A beautiful holiday home with the living space upstairs to make the most of the fabulous views. The perfect spot for sailing, bird watching, golfing, walking or enjoying the beautiful, sandy beaches. The East Wing of Flagstaff House was the home of Captain Woodget of the Cutty Sark. Now comfortably furnished, cosy and well equipped with ‘mod cons’. 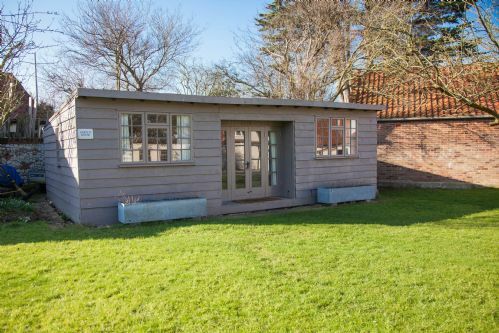 Less than a minute’s walk from the stunning creek and harbour at Burnham Overy Staithe, and with fabulous views over the harbour, this comfortably furnished property makes the ideal cottage from which to explore the beautiful North Norfolk coast. 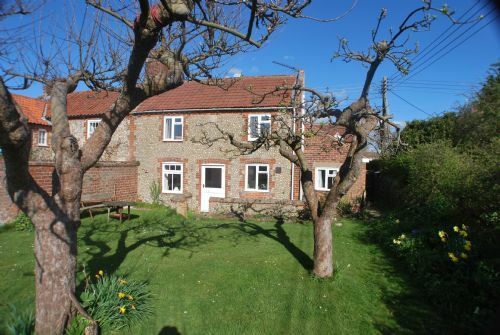 An absolutely charming cottage hideaway in the lovely village of Burnham Overy Staithe. It has been sympathetically renovated to provide comfortable modern accommodation whilst retaining all the original charm. There is a lovely garden to the rear of the property. A traditional flint and brick cottage in the pretty harbour village of Burnham Overy Staithe. 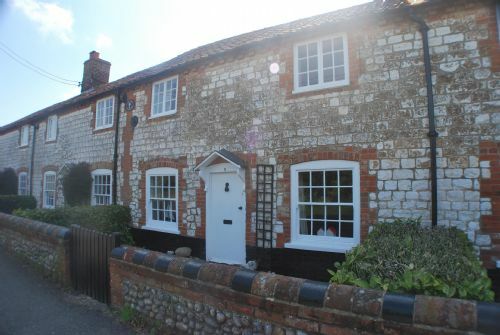 It is charming and simply furnished, with open fires and a lovely south facing garden. 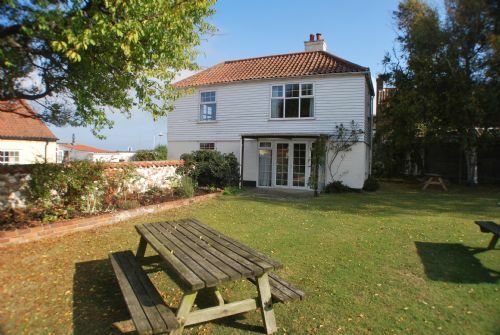 Only 250 yards from the quay, it is the perfect hideaway on the beautiful North Norfolk coast. 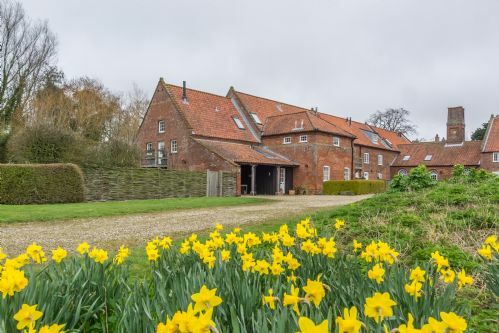 A delightful, old-world property, part of a converted water mill. The original chimney now contains a log burning stove. The double height open plan kitchen, dining and reception room are beautifully light with views onto National Trust land. The exposed timbers are original to the house. A delightful log cabin with a 'wow factor’ in the grounds of the Flagstaff House, just a stone’s throw from the sea front of Burnham Overy Staithe. A hidden gem of a property just a heartbeat from the harbour and coastal path in Burnham Overy Staithe. A superb conversion of a Grade II listed water mill house with a fully enclosed garden. 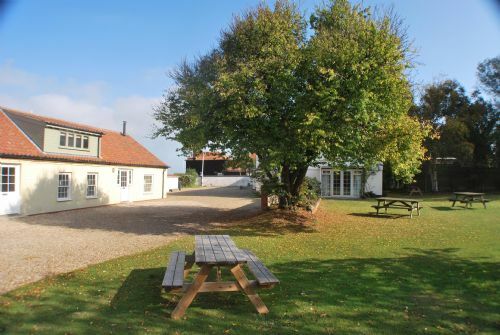 The accommodation is first rate and has stunning views over the mill pond, River Burn and the surrounding water meadows. Birds and wildlife can be viewed from your own balcony.